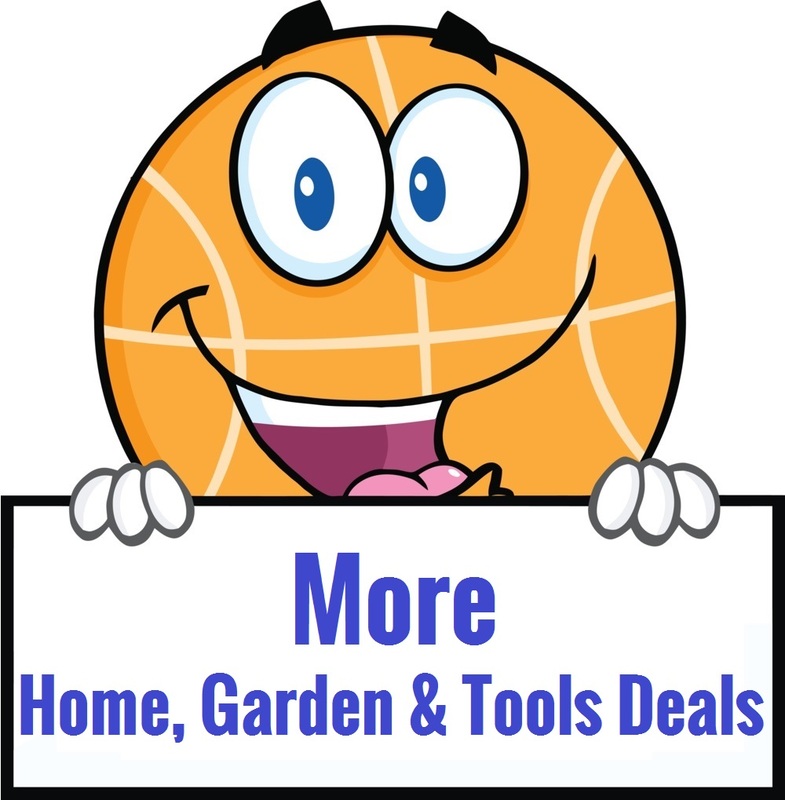 EXPIRED: **WOAH** Spend $40 On Home Items & GET $40 BACK!!! 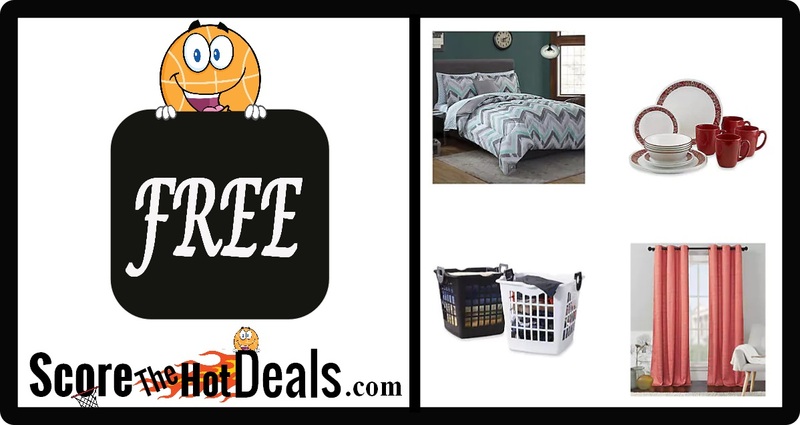 **WOAH** Spend $40 On Home Items & GET $40 BACK!!! Oh my! Check out this deal at Kmart! Shop Your Way members get $40 CASHBACK in points when you SPEND $40 or more on qualifying home items! Online only from 2/26-3/12. Points are available next day and valid for 7 days. Shipping is FREE on orders of $25 or more or choose FREE store pickup (where available). Points valid for 14 days and then they will expire if not used. 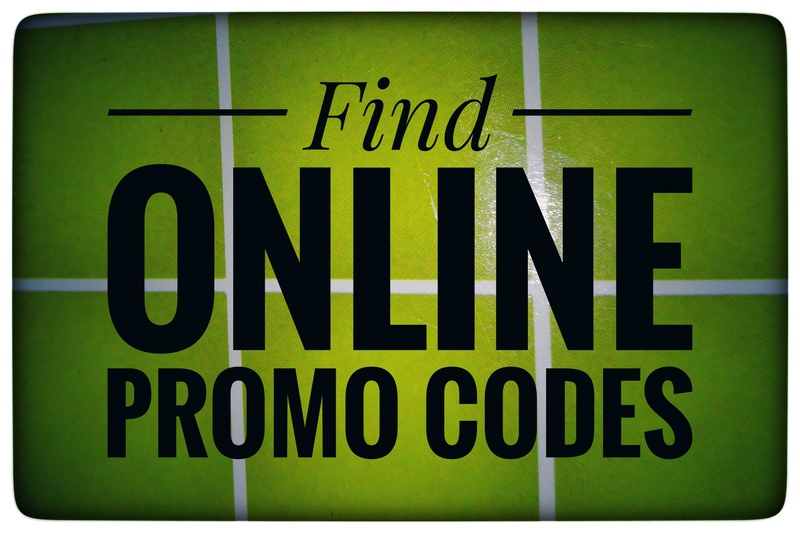 Add us as your personal shopper HERE! ***What is cashback? *** These are points that spend just like regular money at Kmart or Sears! They are only valid for a set period of time and may take a few days to show up, so be patient. To ensure you will get the cashback be sure to be logged in and check that you see the amount of cashback displayed at checkout. It will say “Earn On This Order…Cashback in points to redeem later”! FINAL PRICE: Like getting $40 in products for FREE!!! « **FREE** Veranda Magazine Subscription!